How many logbooks must a driver maintain? How many logbooks must a driver maintain? How many logbooks must a driver maintain? Correct. You must keep only one logbook. You must keep one logbook, which must have your trip and work details accurately recorded. Failure to do so results in a fine of $2000 and 35 demerit points. 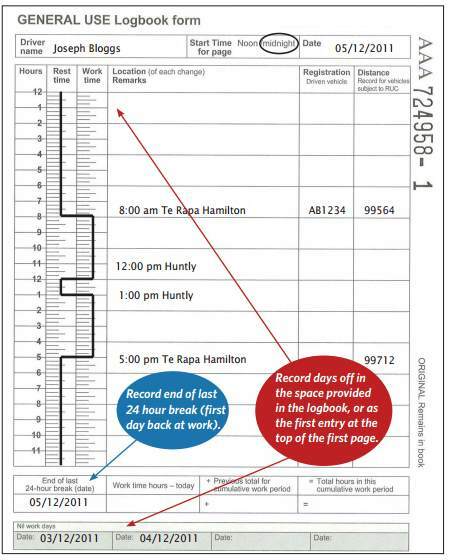 The logbook must be retained for 12 months after the date of the last entry.